Grin seating features a low profile that cradles the user. 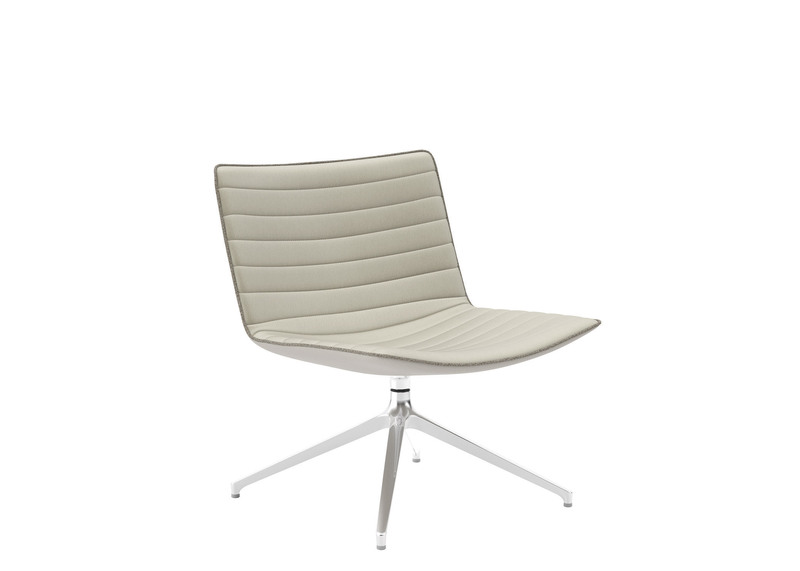 The horizontal channel stitching on the seat creates a pillowed upholstery that adds comfort and style. Available in a sled base or 4-star swivel base, Grin offers a superior sitting experience.